Well, it's Christmas Eve and I've got days 7 and 8 for you guys. :) Just a little behind schedule. These pages are about attending our town's tree lighting ceremony. It was the first time we'd gone to one of these and we had a wonderful time. It was crazy cold that night though. We bundled up but by the time we went home (only about 45 minutes later) we were frozen. But Austin really loved seeing Santa arrive on a fire truck and seeing the characters that were there. Along the top of the main page, I stamped (using StazOn) some Christmas lights, then colored them in using the Gelly Roll Stardust pens. I used some of the wood trees I found at Michaels, and added tiny rhinestones to them to look like Christmas lights. Perfect! Day 8 is about making our Christmas cards. I spent one Thursday evening and just assembly lined everything, and managed to get them all made, stuffed and addressed by about 1 am. This year I bought pre-made glitter card stock bases, and used my Silhouette to cut the card fronts. But I still had to add the foam adhesive and patterned paper, plus stamp the inside. 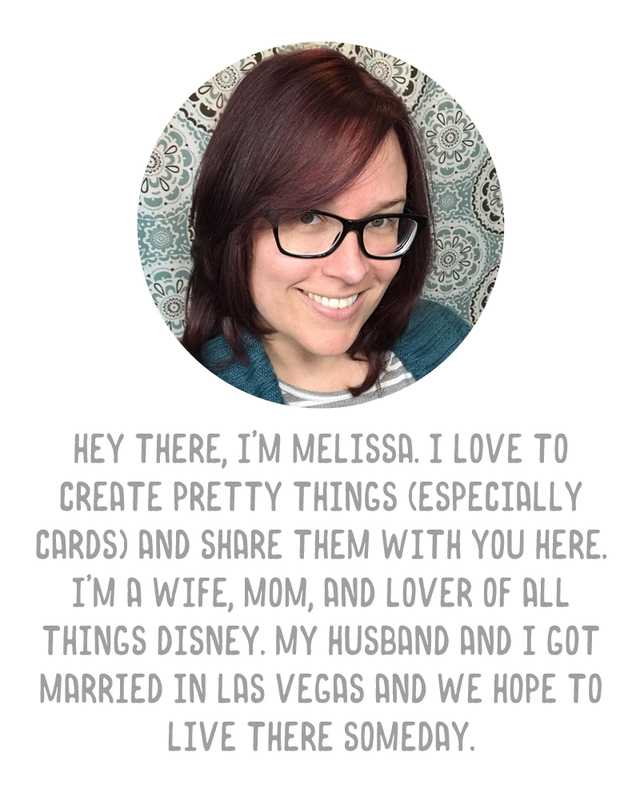 On the main page, I used some washi tape strips behind my photo, and some glittery gold ribbon along the side. I also stamped the same sentiment that I had used inside the cards. I used StazOn because the base card stock is shimmery and slick. I called this page "send joy" and split the words along the side and bottom of the photo. Then I added a tiny wood tree inside the O and colored it with a gold paint pen. On the opposite page, I included one of the Christmas cards in a 4x6 pocket. I cut out another square from a journal card (like I had used on day 6) for another pocket.